Currently viewing the tag: "Adrianna Hicks"
The most striking element of opening night at the Boch Center Shubert Theatre for the musical adaptation of “The Color Purple,” Alice Walker’s Pulitzer Prize-winning novel, was the diversity of the audience and the connection that was made by people of all colors that evening. In a world where the media seem to barrage people everyday with negativity around race relations in this country, the congeniality and shared excitement for the evening was the prevailing sentiment among the crowd. 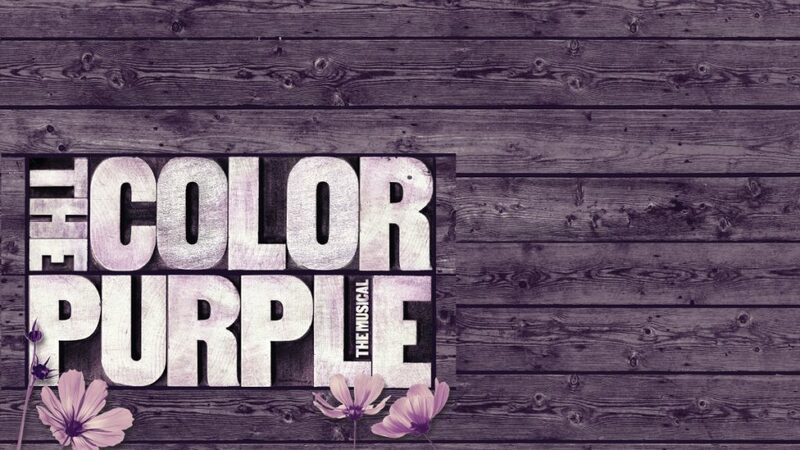 The performances by the cast of “The Color Purple” were filled with raw emotion, and the audience responded enthusiastically. Strong and natural yet controlled, the actors spun a powerful version of Walker’s story that was more upbeat and positive and less focused on the horrific treatment suffered by these southern African-American women during the 1920s and 30s because of their race and culture. Moving quickly through the story, the vocal capabilities of the lead actresses, Adrianna Hicks in the starring role of Cecie, and Carla Stewart as Shug Avery, were worth the trip alone. The arts play an ever more important role in bringing people together and encouraging them to find common ground in the things they love. This is the message that Americans need to hear and for a few hours that magical evening all agendas were checked at the door, making opening night’s achievement truly worth the standing ovation it received. Tickets are on sale now at the Boch Center Box Office, bochcenter.org, or by calling (866) 348-9738.